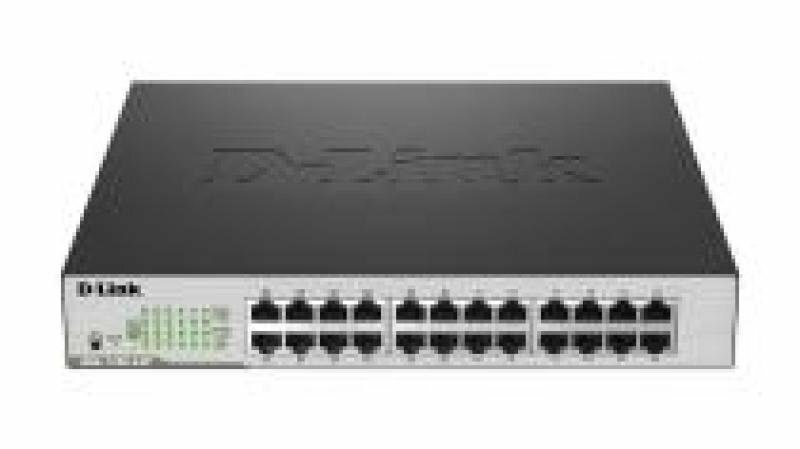 D-Link's DGS-1100 Series provide an affordable solution for SOHOs and Small and Medium Businesses as well as enterprise deployment, such as in branch offices and meeting rooms that require simple network management. 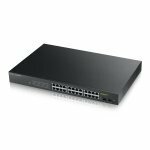 Each model comes in a compact desktop-sized metal case and features either 8, 16, 16+2 SFP, 24, 24+2 SFP, or 8 PoE and 24 with 12 PoE enabled Gigabit ports. Please note: networking components such as switches, routers and wireless devices require that speeds & standards be consistent throughout the network to gain optimum performance. To avoid compatibility clashes or for advice, please contact us on solutions@ebuyer.com.